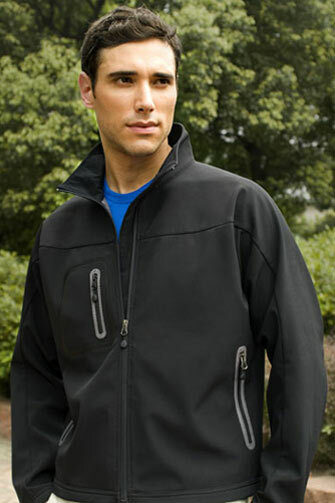 Cutter and Buck Soft Shell Aero Bonded Jacket LX-Bonding Polyester - 3 Layer Fabric. Microfleece Lined with membrane layer to resist water and wind. Fused waterproof right chest pocket . Reversed coil front zipper and side pockets. Inner left chest security pocket for embroidery access. Corporate embroidery and discounts for quantity orders available!